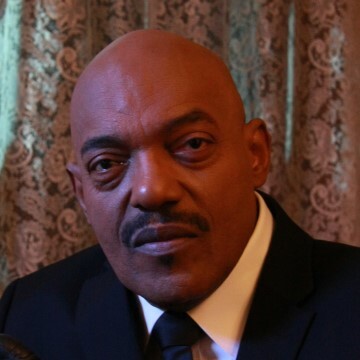 Ken Foree’s role as Peter Washington in Dawn of the Dead initiated a long and iconic career in the horror genre. His line “When there is no more room in hell, the dead will walk the earth” has become an anthem in the horror genre for decades. Mr. Foree was named Number 4 in Empire Magazine’s Greatest Heroes list for 2014. His work in the horror genre includes Halloween, Texas Chainsaw Massacre and Rob Zombie’s The Devils Rejects and Lords of Salem. Ken has also appeared in over 50 feature films and episodic television shows and starred in the Nickelodeon comedy series, The Keenan and Kel Show as the father of Keenan Thompson. 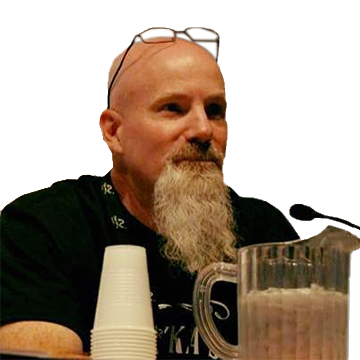 Mr. Foree has been kept busy writing and producing international horror and sci-fi movies. Ken has also starred, executive produced co-produced and has been associate producer for over a dozen films. His most recent TV and Film projects include: The Rift, Dimension 404, The Midnight Man and John Henry (currently in post-production). From Japan to Europe and throughout the United States, during conventions and film festivals, audiences love the Q & A’s, backstage stories, lectures and interaction with this legendary horror star. 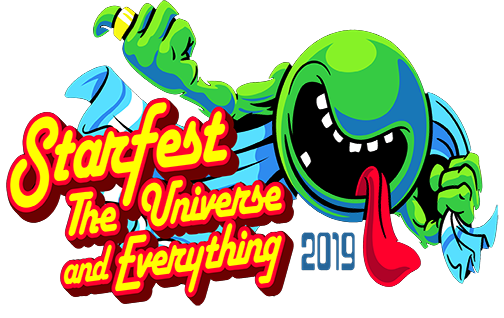 Mr. Foree will be appearing at StarFest as part of our HorrorFest programming this year. He is planning to be at StarFest the entire weekend.